للمسافرين الذين يرغبون أن يعيشوا كل ما تقدمه المدينة، فندق ذا بوينت بريسبان هو الخيار الأمثل. يجذب هذا العقار ذو 5 نجوم، والذي يبعد 1. Km فقط عن وسط المدينة و 14. Km عن المطار، الكثير من الزوار سنوياً. يوجد العديد من المعالم السياحية الأكثر جذبًا للسياح في هذه المنطقة. يقدم فندق ذا بوينت بريسبان خدمات لا غبار عليها وكل أشكال اللياقة وحسن الضيافة اللازمة لإسعاد ضيوفه. يمكن للنزلاء الاستمتاع بالميزات التالية: خدمة الغرف على مدار الساعة, واي فاي مجاني في جميع الغرف, أمن على مدار 24 ساعة, خدمة التنظيف يوميًا, مكتب الاستقبال على مدار الساعة أثناء إقامتهم في هذا المكان الرائع. يمكن للنزلاء الاختيار من ضمن مجموعة من الغرف المصممة بعناية لتعكس جواً من الراحة، والتي يتجاوز عددها 201. كما أن مجموعة الخدمات الواسعة الموجودة في الفندق لضمان راحتك تترك لك الكثير من الخيارات لقضاء وقتك أثناء فترة إقامتك. مهما كانت أسبابك لزيارة المدينة، فإن فندق ذا بوينت بريسبان هو الخيار الأفضل لإقامة مثيرة وممتعة. Absolutely loved our stay. The staff were lovely and my husband reckons it’s the best buffet breakfast out of all the motels we’ve stayed at. Rooms were spotless. Lovely views overlooking river and bridge and just a stones throw away from city on a cityhopper which is free. Will be back again next year. Highly recommend. I loved this hotel. 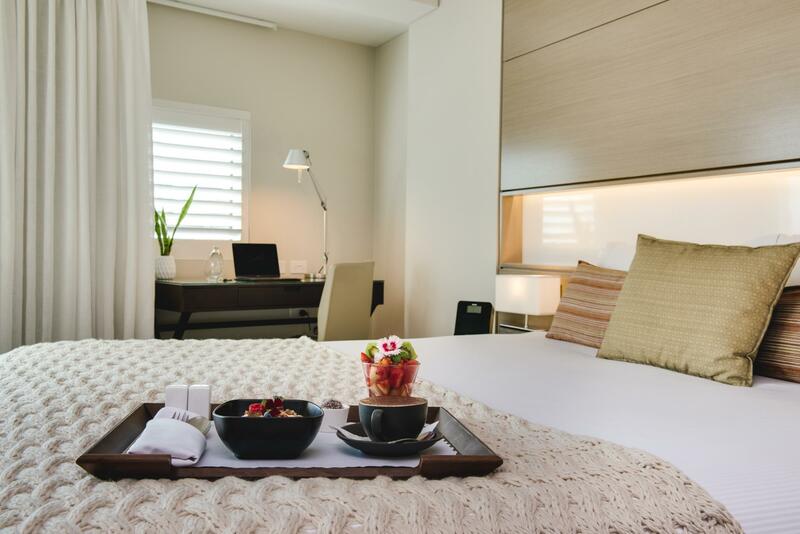 Beautiful spacious rooms, great staff, lovely pool and an incredibly delicious and huge breakfast with good coffee. Perfect location 5 minute walk from water taxi, and great location to get to and from easily. 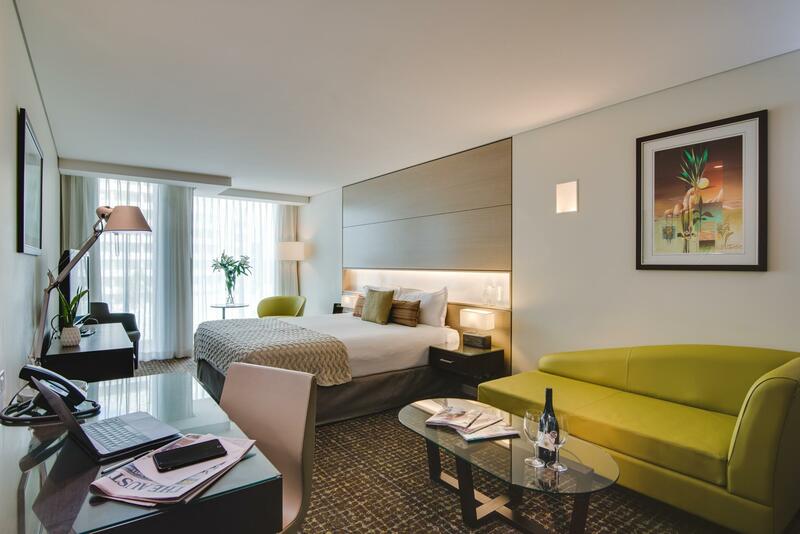 I will definitely stay at this hotel again on my next business trip to Brisbane. This hotel is so clean and very well maintained. It is quiet and not too far from the CBD. The hotel provides FREE underground parking. (Other hotels might charge a parking fee, so do your sums) I would definitely stay again! The staff is polite and very helpful. FREE shuttle bus from hotel to the ferry teminal. Instead of taking the boat to the city (about $4.50 per person) , I suggest taking Uber which makes more sense in terms of cost and travel time. The Point is my go-to hotel everytime I travel to Brisbane. Upgraded to deluxe during this stay. No bad reviews for this hotel. Everything is done well, parking is free, customer service is excellent, breakfast is good and rooms are clean. One small thing to improve is maybe to provide toothbrush/toothpaste. Very satisfied with our stay. Will definitely come back again! 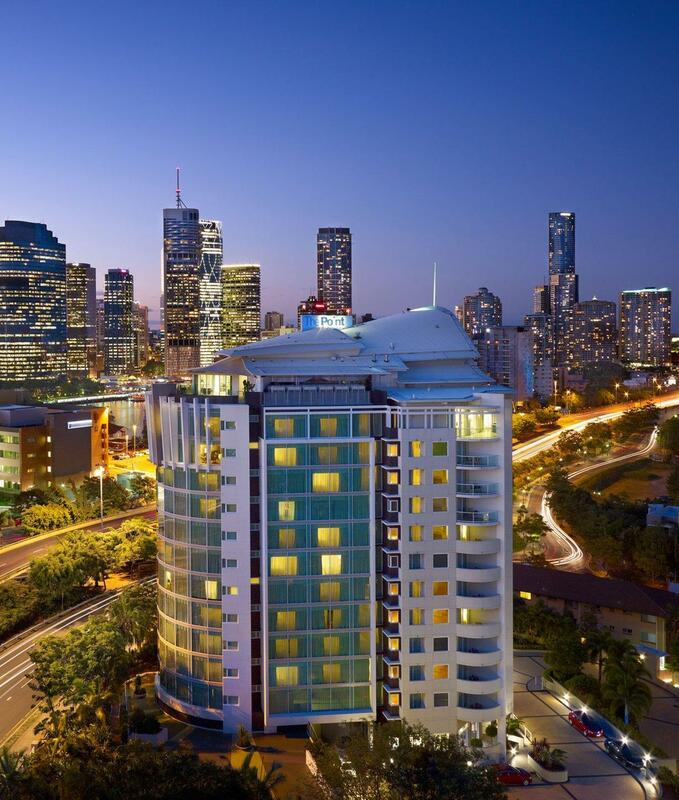 Great location with shuttle bus that drops guests to Thornton street ferry to hop across to Brisbane CBD. Friendly helpful staff and great dining options. 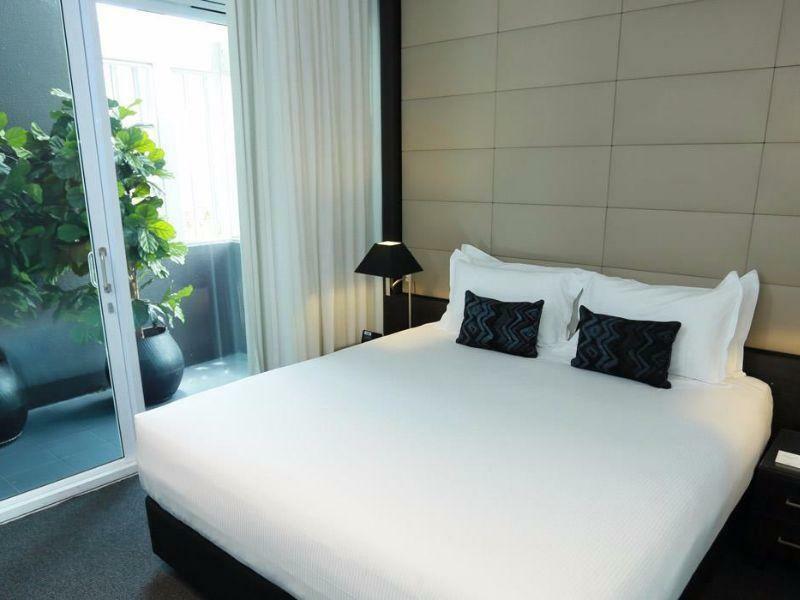 Spacious room with nice outlook over the river, and well appointed for the business traveller. Unfortunately i got a room directed to the very busy street side, which was very noicy. We not only loved the convenience & the service, but especially the price. It makes it an affordable place for us to keep coming back & we have - at least 8 times! We love The Point as our place to stay in Brisbane. We couldn't have been happier, this is a beautiful hotel. Friendly and helpful staff, clean, comfortable and modern facilities, great food, and we were even surprised with a bottle of wine and chocolates after mentioning that it was out anniversary! We will definitely be back. I booked on-line thru Groupon, I requested a room with a view and that's exactly what I got however the room was smaller than I expected, so I went to reception and spoke with Tina [Duty Manager] she showed me 2 other rooms that were definitely larger, had views but not of the Story Bridge. She let me *upgrade at no extra cost. I was extremely impressed with the ease at which this change happened. Tina was friendly and professional. Thank you. I would definitely stay here again. I would recommend this place and stay here again, 100%. The bed was comfortable, the linen as expected, suite clean, staff friendly etc. In terms of a bit of feedback I'd say the rooms could maybe do with a bit of modernisation. I'm thinking about the bathroom in particular; small bath, old shower head, grout needs replaced, downlights globes replaced to match other parts of unit. The TV and entertainment service definitely needs an upgrade. It would be good if the rooftop bar was open on a Saturday too. As I say, these are by no means complaints just suggestions. The breakfast was fantastic. One of the nicest breakfast buffets I've had. The view was good, but will be better once construction nearby is complete. The dressing gowns were amazing. The location is great. No more than $10-15 in an Uber to most places you might want to see in Brisbane. alternatively it's just a 10min walk from the nearest ferry terminal, which is a lovely way to get around Brisbane. 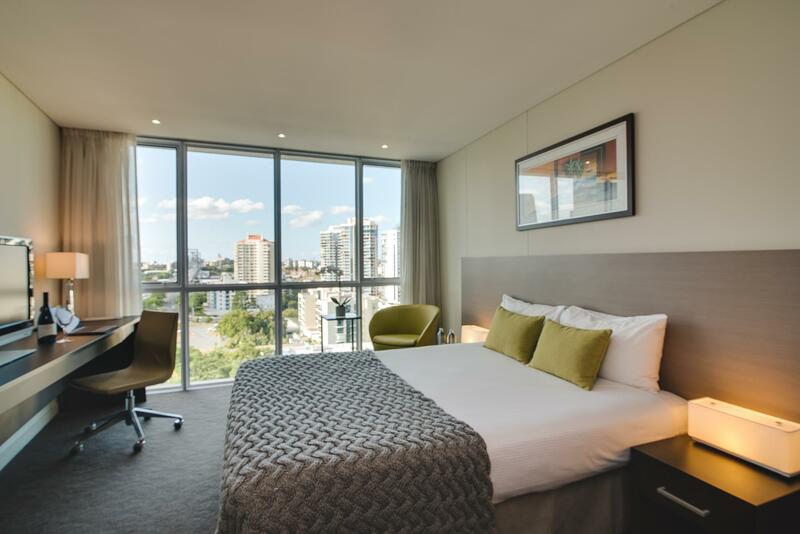 The Point Hotel is a great place to stay in Brisbane city without being in the middle of the CBD. 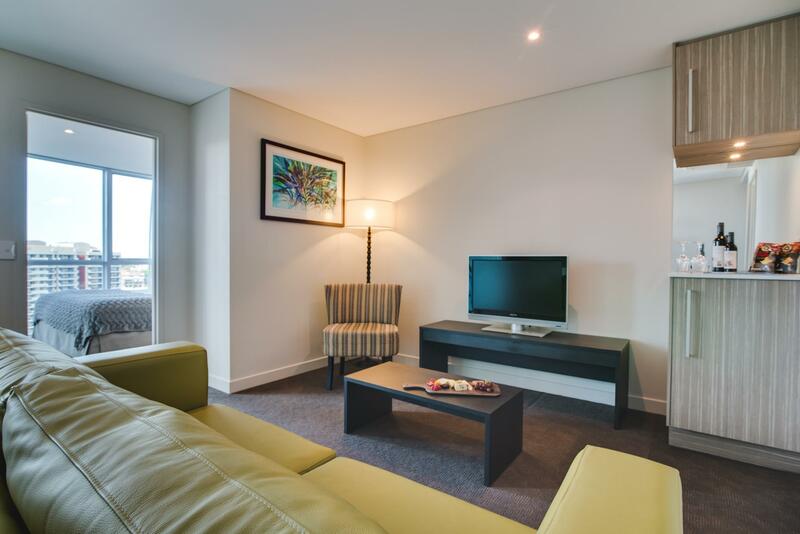 It has great views and is walking distance to the ferry, Southbank or CBD. Free parking and friendly staff also. Plus 12 noon check out. We would definitely return. I was absolutely blown away by the kindness and professionalism of the staff. I arrived early ready to leave my bags and come back later but the front desk thankfully had a room ready for me and graciously upgraded me. I am appreciative to be taken care of in this way and continually throughout my stay. The housekeeping staff were attentive and even put a chocolate on my bed at night for turn down service. The ferry to South Bank and other attractions is a short walking distance and a great service for the city. This hotel is wonderful in so many ways and I would definitely recommend it for anyone looking for a quiet but beautiful place to stay. Thank you to all! The hotel is just out of the downtown area and easily connected by a free local ferry from Docklands Pier. The Pier 10 minutes walk. Firstly the staff were all fantastic! Excellent in every way. The breakfast really great and a nice atmosphere in the mornings. Free car parking was great too! Our room view was amazing of the city skyline. The room very large and airy. The room was disabled access and very good in this aspect. The only negative. At one point the room obviously had a stove, microwave and washing machine etc. This was all ripped out aside the exhaust fan which was strange. We would of appreciated a microwave for sure. The cooktop not necessary. Travelling with a disabled or elderly person it is sometimes easier just to stay in the room and reheat some food. Much easier! Would stay again no question. Recommended! I travel a lot with work and am used to the same, same from hotels. The Point Brisbane is nothing same, same. It is totally refreshing and a welcome sanctuary after a busy work day. I'll be back! All good. Nice/good professional the receptionist that made the check in.